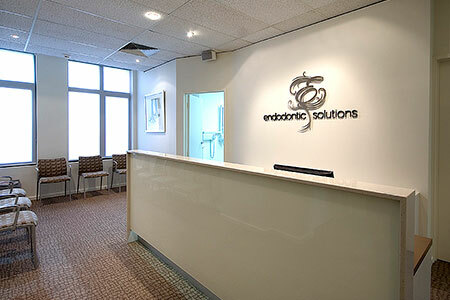 Welcome to Endodontic Solutions; a specialist endodontic dental practice in Adelaide, South Australia - conveniently located in the heart of the city on King William Street. 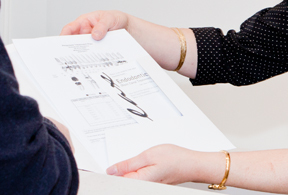 You have been referred to our practice by your dentist for specialist endodontic care. Our Endodontists and qualified support team are pleased to welcome you as our new patient. We understand that you may be experiencing swelling, pain from chewing or general discomfort, therefore we aim to assist you as promptly as possible and can offer emergency appointments if necessary. Our website will provide you with the relevant information and dental facts that will help you feel confident about your treatment and the care our practice strives to provide you. Your dental wellness is of utmost importance to us and we aim to offer you the ultimate patient experience that will see you well and smiling in no time! We thank our fellow dentists, for referring your patient to us. 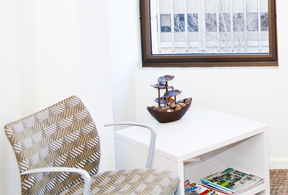 Our aim is to work together with you, with the goal of ensuring the best outcome for your patients and striving toward their long term oral health. 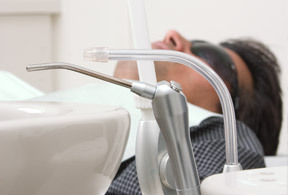 We encourage you to visit our dedicated Dentist Portal.